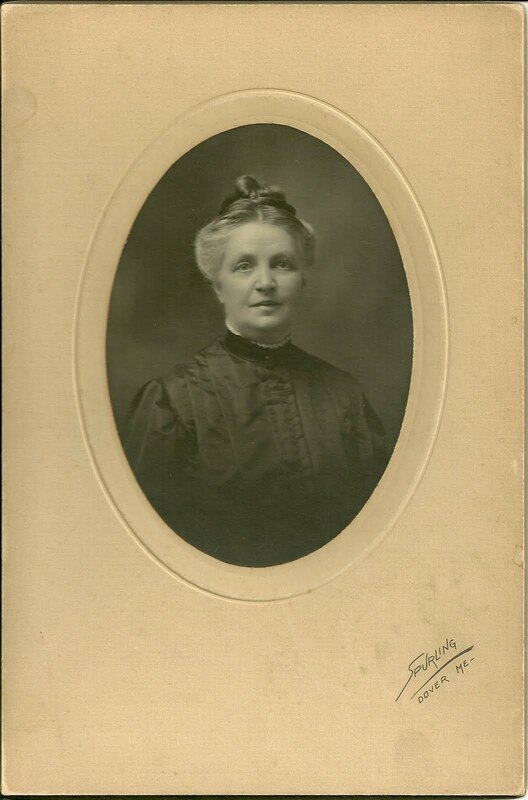 Photograph of a lovely older woman, sadly unidentified, taken by Spurling of Dover, Maine. Dover is now part of the municipality of Dover-Foxcroft, Maine. 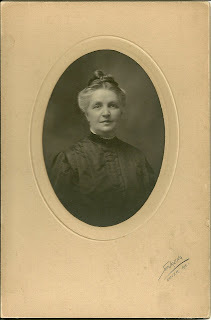 Hopefully someone who has studied the area's genealogy will recognize this lady. If so, please contact me.